The best way to sell a gloss is to ask the guest what they would change about their hair if they could. More often than not, they will reply with a problem that’s easily fixable with a gloss. You say…A gloss works like a conditioning treatment for your hair by restoring protein and moisture that gets lost during the coloring process. 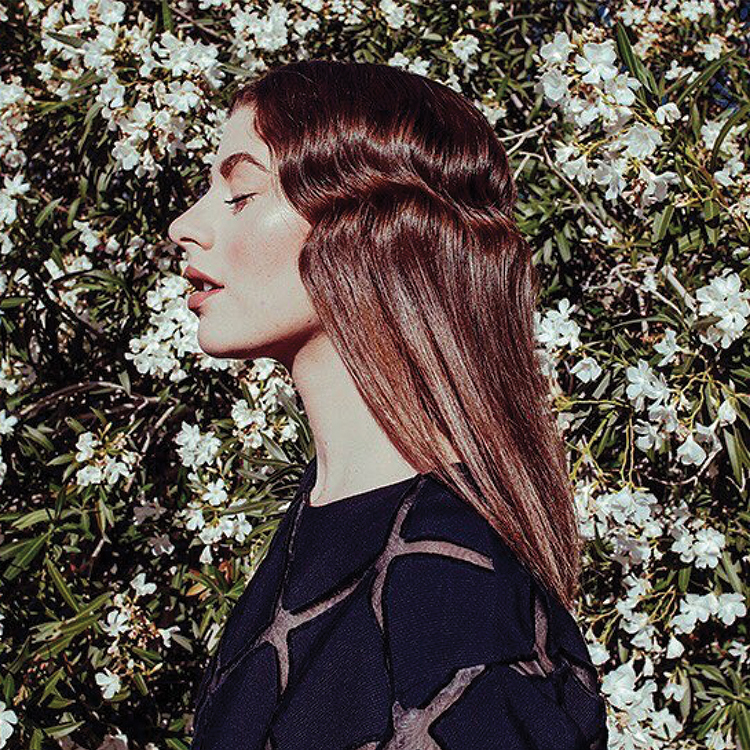 The result is silky-smooth strands. 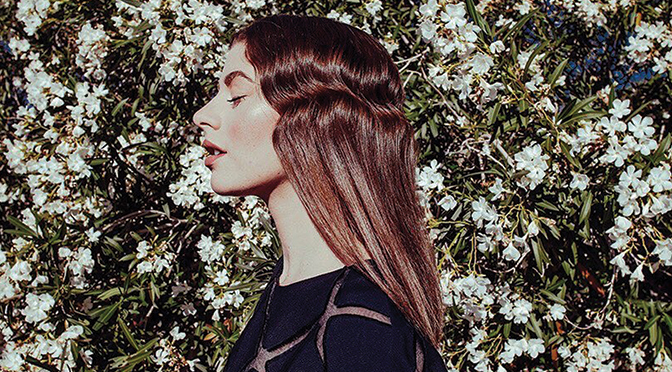 You say…A gloss can help your hair color last longer. It contains absorbers that keep it from fading. This is especially beneficial for porous hair that has a tendency to fade very quickly. Glosses are also great during summer months and/or in warm weather places as they contain UV absorbers that prevent fading from the sun. You say…A gloss adds shine by helping to seal the hair cuticle. Cuticles are like shingles on a roof and the pH of hair color opens them. Open cuticles diffuse light making hair look dull or lackluster. The pH of a hair gloss is low and helps close the cuticle reflecting light better so hair looks and feels shinier and healthier. Remember, the basic trick to selling any product or service to a guest is to ask them what problems they have with their hair. Once they specify a problem, it’s easy to solve with the proper product or service that provides a solution. It’s more recommendation then selling and that’s a true win-win for all. 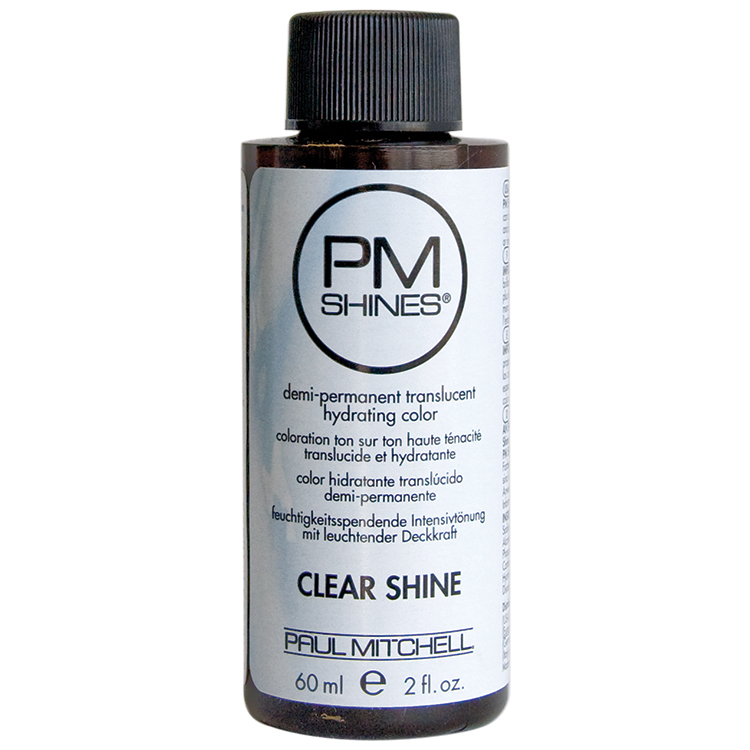 Click here for more information on PM SHINES®.